Kids are back in school. Now it's time for you a class. There is a lot going on this month. We are now selling some of our books, patterns, notions, and fabrics on line. 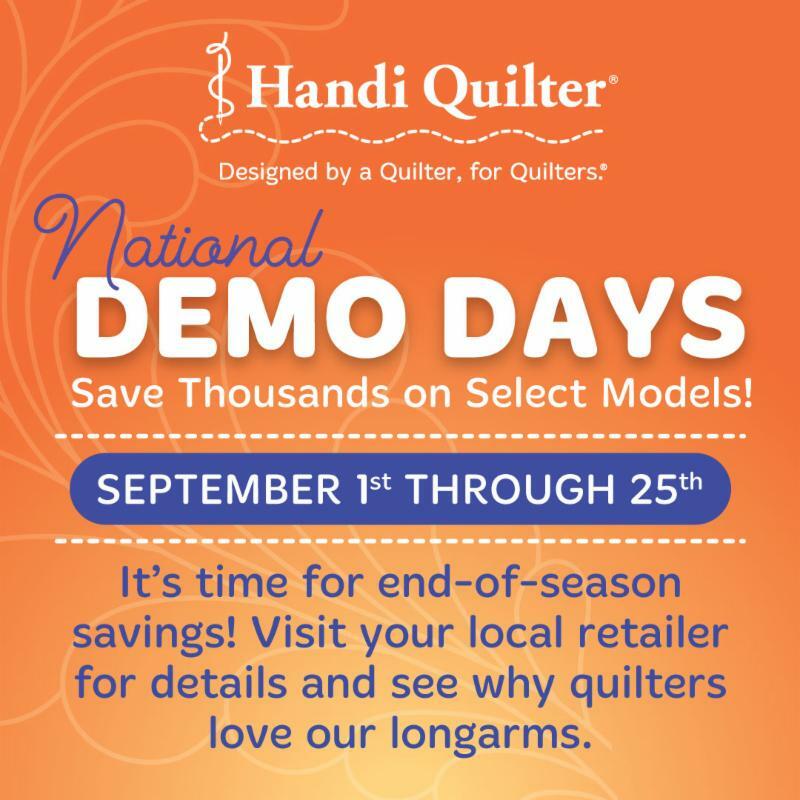 Have you wished for a new sewing or quilting machine? 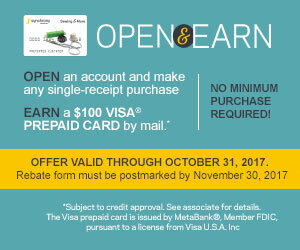 Come in and fill out a Synchrony application to get that machine at 0 interest and receive a $100 prepaid Card. Sign up on line by clicking on the class or call us and we will sign you up. 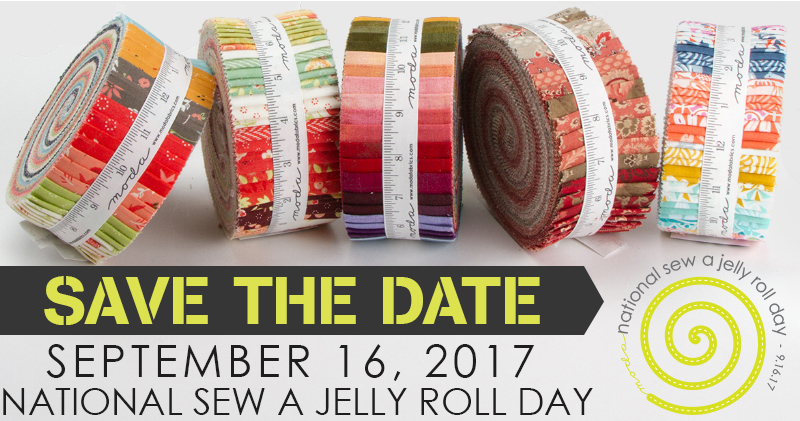 September 16th is National Jelly Roll Race Day. To celebrate we are having a sit and sew class. You bring the Jelly Roll and thread, we will have the machines and some tips and ideas to create you unique jelly roll race quilt. 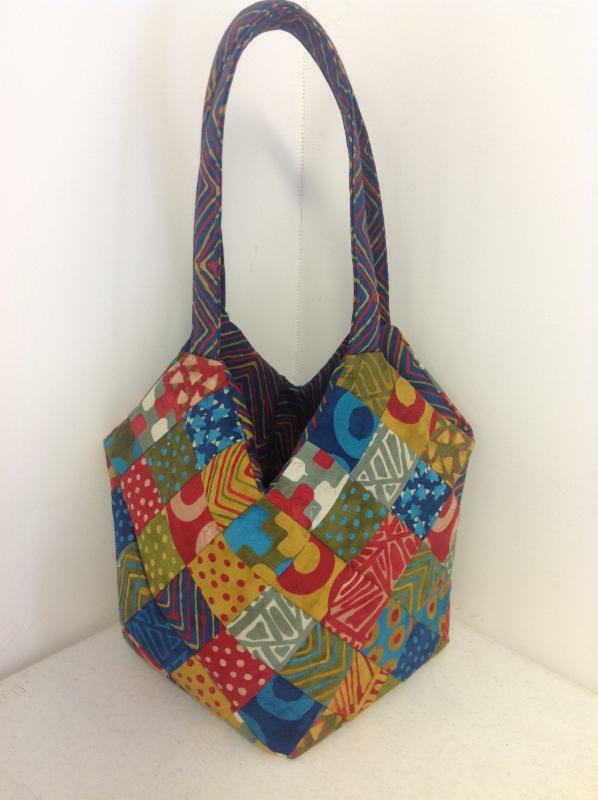 Make a Mondo Bag with us September 15th. 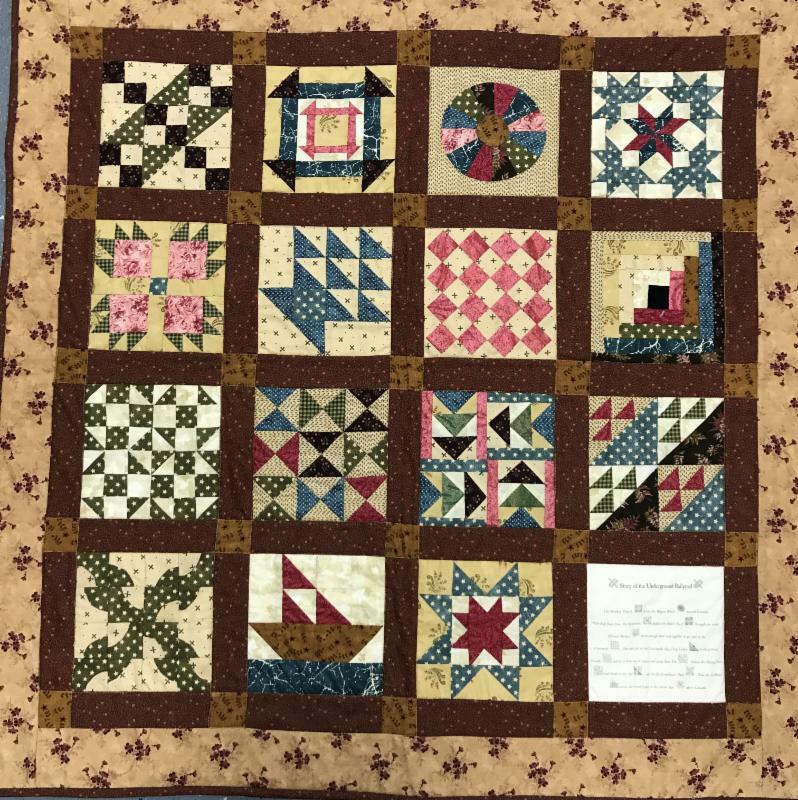 Start the Underground Railroad Quilt and learn to make 11 different Blocks in four sessions. Starting September 20th.